An essential part of protecting any home is properly directing any water away from vulnerable areas of the structure. Rain and snow that is left unrestricted can have expensive and costly impacts on a house which is why it is so important that homeowners ensure that their gutters are not only high quality and installed properly but also maintained and cleaned as well. This is especially true during the Fall time because of the impact of stormy weather. The most obvious reason for Fall gutter cleaning is the massive amount of leaves that not only fall during the season but also get trapped inside the gutters. This inability to drain properly can lead to a variety of issues such as Rotting Wood, Nesting Critters, etc. One of the most common problems caused by water damage is the rotting of wood. 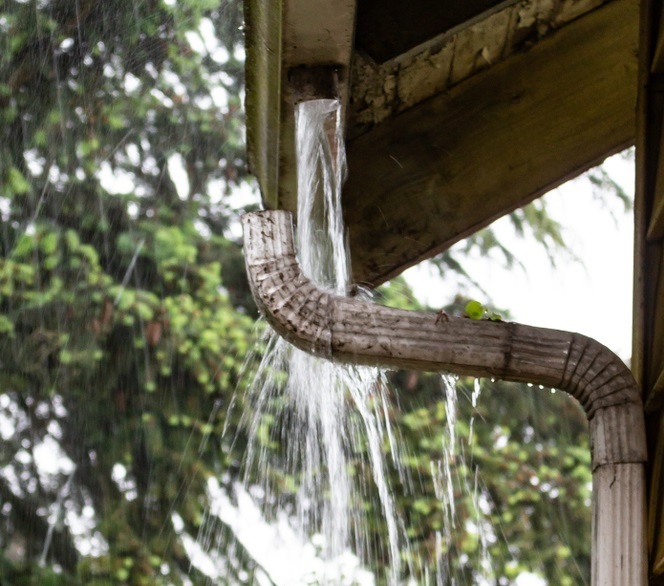 Wood is naturally susceptible to water and for this reason, gutters that properly drain are extremely vital to the health of any structure consisting of wood. During the Fall months when leaves become trapped within gutters, water can fail to drain and find its way into the home causing unwanted stress and hopefully not a dangerous scenario. 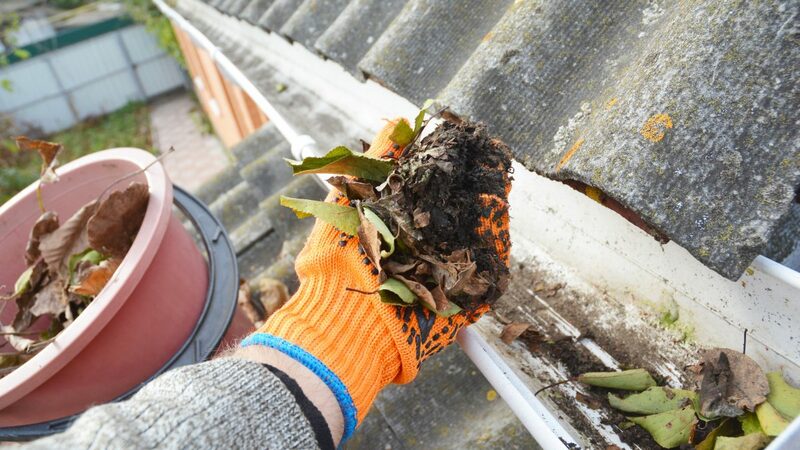 In addition to water not being able to drain properly, leaves stuck within your gutters can lead to all sorts of critters deciding to make the spot their home. This tends to happen during the Fall when animals are preparing to take shelter for the winter months and can even lead to them burrowing into the home. Animals are not the only ones who should be looking ahead to the winter. New England homeowners should be thinking about the potential for snow during the Winter as it can be a massive problem if gutters are not allowing it to drain off the roof properly. If snow melts on the roof but cannot drain to the earth it can become frozen, further clogging the gutters. Contact Anderson Insulation Regarding Your Gutter Needs This Autumn! Anderson Insulation can relieve the buildup of stress by cleaning out your gutters this August. 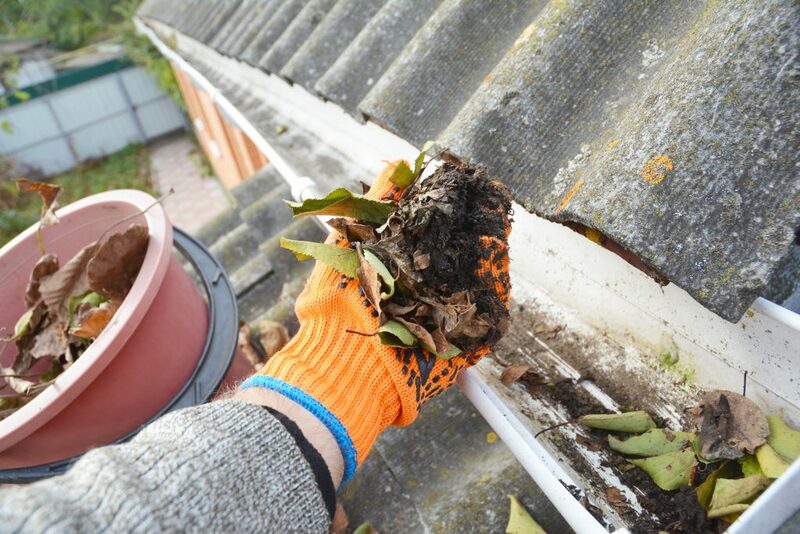 We have the staff comprised of extensively trained experts who can help you remove or replace your gutters today. If you are looking for the premier insulation experts, contact Anderson Insulation at 781-857-1000 for more information!